This Veterans Day is the first to occur during the four-year centenary anniversary of World War I. As media outlets feature stories about medical care and philanthropic support provided to men and women who have sustained permanent injury through military service in recent wars, we have an opportunity to look back to the Great War and remember its veterans and the many generous individuals who advocated for them on the road back to civilian life. For Galsworthy, the weeks running up to the Great War were a time of depression and paralysis. 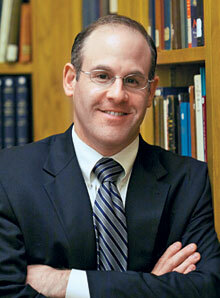 “These war-clouds are monstrous,” he wrote in his diary about the impending conflict. “If Europe is involved in an Austro-Servian [sic] quarrel, one will cease to believe in anything.” He recorded in his diary shortly thereafter: “I wish to Heaven I could work.” Such thoughts about the impending war combined with his marriage (which he viewed as “paralyzing”), with his poor physical health (which involved a “game shoulder” and “short-sightedness”) and with his age of forty-seven (which disqualified him from enlistment) to shape Galsworthy’s perception of himself as disabled. 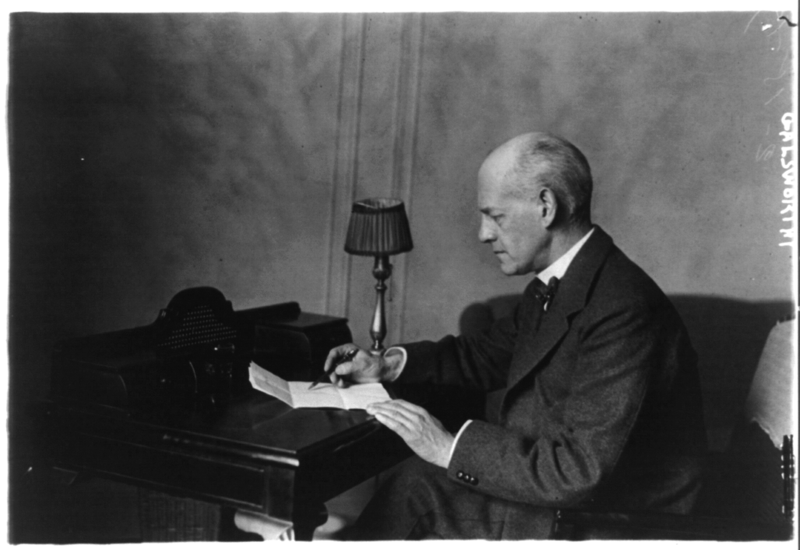 Galsworthy eventually overcame his sense of disability, and made sense of the war he hated while supporting the nation he loved by embracing his very ability to write as “the most substantial thing” he could do to support “relief funds.” For the duration of the war and through the middle of 1919, therefore, he composed essays of fiction and non-fiction that were not merely descriptive of that damage and efforts to repair it but also personally-reflective as they revealed the thoughts of an observer who was set apart from, but nonetheless wished to participate in, the events of the day. The figure of Youth must go one-footed, one-armed, blind of an eye, lesioned and stunned, on the home where it once danced. Half of a generation can never again step into the sunlight of full health and the priceless freedom of unharmed limbs. So comes the sacred work…Niggardliness and delay in restoring all of life that can be given back is sin against the human spirit, a smear on the face of honour…The ‘scared work’ begins…in special hospitals, orthopaedic, paraplegic, neurasthenic, [where] we shall give back functional ability, solidity or nerve or lung. The flesh torn away, the lost sight, the broken ear-drum, the destroyed nerve,…it is true, we cannot give back; but we shall so re-create and fortify the rest of him that he shall leave hospital ready for a new career. Then we shall teach him how to tread the road of it, so that he fits again into the national life, becomes once more a workman with pride in his work, a stake in the country, and the consciousness that, handicapped though he be, he runs the race level with his fellows, and is by that, so much the better man than they. 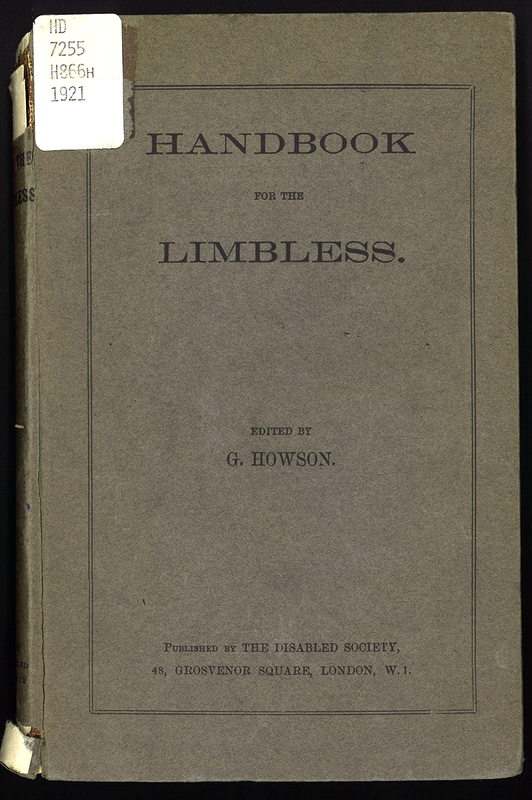 The reprinting of this essay in several American publications during the final months of the war reflected what was by then Galsworthy’s international reputation as an advocate for disabled soldiers. Major figures of the day who wrote about rehabilitation programs for wounded soldiers—including Garrard Harris, Cecil W. Hutt, and Douglas McMurtrie—acknowledged Galsworthy’s contributions. The fact that this short piece was apparently Galsworthy’s final public statement relating to disabled soldiers should not be surprising. 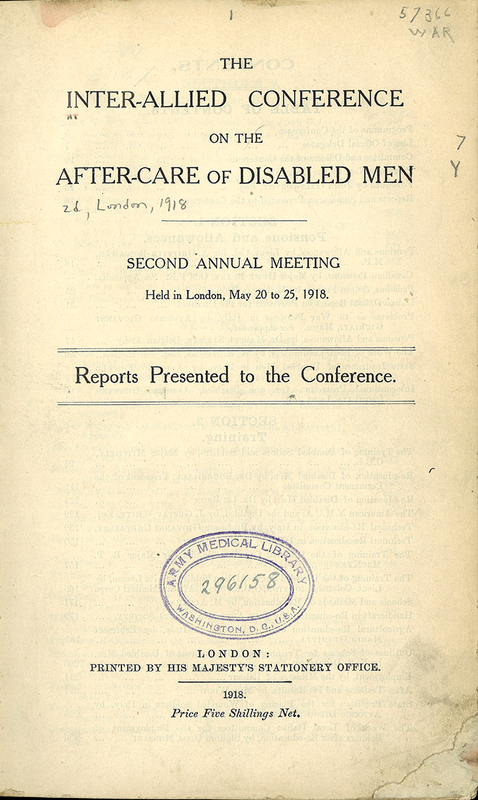 Like so many individuals of the “generation of 1914” who survived the Great War, Galsworthy had wanted to forget the trauma of the conflict and the rhetoric of the contemporary culture of care-giving surrounding disabled soldiers, including the promises of artificial limbs, curative workshops, and propaganda that envisioned a positive future for all disabled veterans. Put simply, Galsworthy was through with the war. As correctly prophetic as his wartime compositions were, the empty rhetoric of heroism and false promises of the day prevailed. The experiences and words of John Galsworthy offer a lesson in how quickly wars and veterans can be forgotten. On this first Veterans Day during the centenary anniversary of the Great War, this chapter in the history of that conflict should inspire us not only to remember disabled veterans of subsequent and current wars but also to invest for the long term in “the sacred work” of renewing their health and enabling their full participation in society. Learn more about John Galsworthy and his work on behalf of soldiers disabled in the Great War, from the BBC World War One at Home, a growing collection of stories that show how WW1 affected the people and places of the UK and Ireland. Category: Cultural Studies, History, Irish Studies	680 Comments.